On Tuesday (October 21st), our library is going to break a world record! (Well, participate in the attempt to do so, anyway...) But, the point is, you can, too! The idea is to see how many people we can get to read the same book the same day. 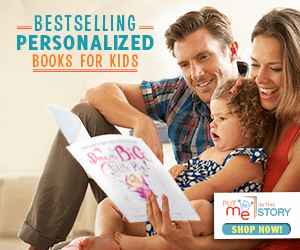 "Jumpstart's premiere national campaign, Read for the Record, mobilizes millions of children and adults to celebrate literacy by participating in the largest shared reading experience. 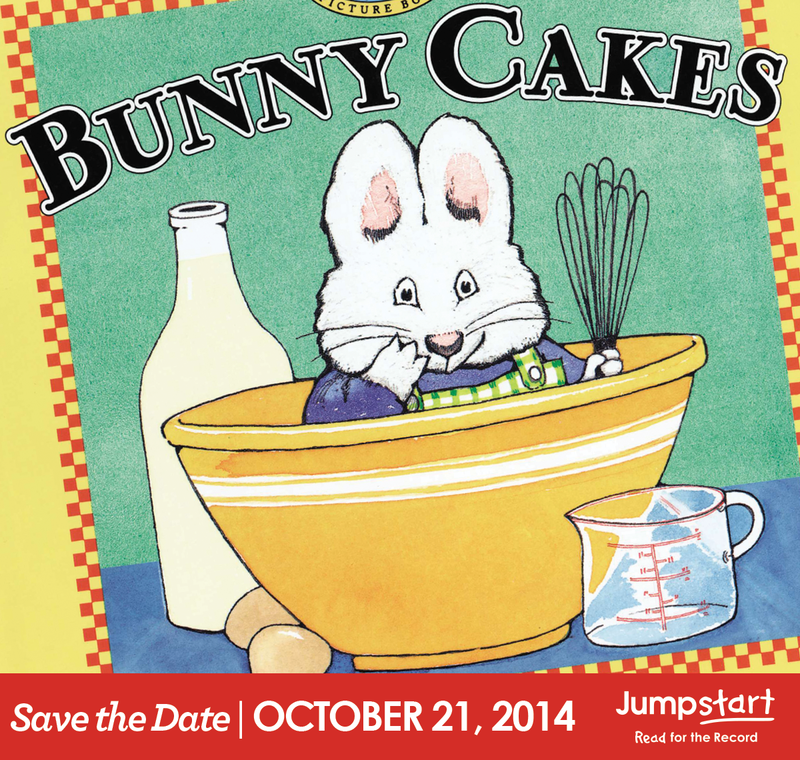 On October 21, 2014, people across the country will unite to read the children’s book Bunny Cakes, a comical story of sibling bonding and birthday shenanigans, by bestselling author and illustrator Rosemary Wells, in support of Jumpstart's mission: to work toward the day every child in America enters kindergarten prepared to succeed." 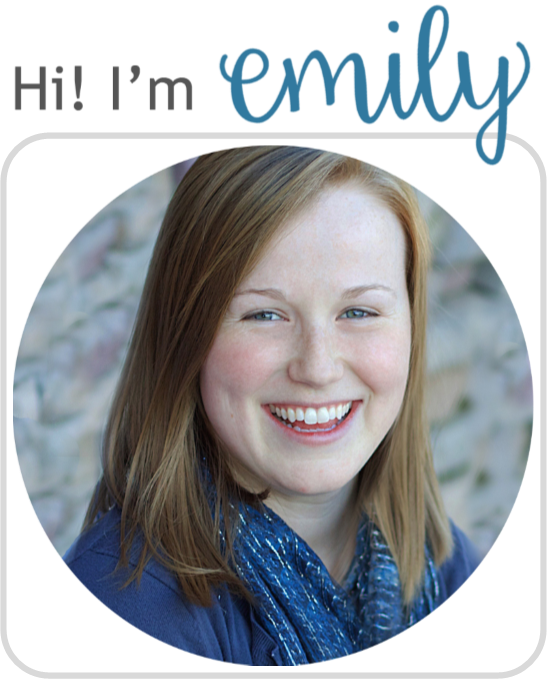 So you know you want to join in, right? Well you can do this one of two ways. You can see if your local library is participating and join in so you can get counted OR you could do it yourself with a group of your friends. Or actually get your library to do it. Just sign the pledge on the website and report back your numbers. Dude, it's time to break a world record. Can you be a bunny, with ears so very long? Can you hop around the room on legs so small and strong? Now, here are yummy carrots that I brought for you to eat. And when you've finally had enough, just curl up at my feet. Song: Did You Ever See a Bunny? Did you ever see a bunny, that hops--so slow? Rabbits like carrots, right? Well, and did you know that there are different colors of carrots? For real. Google it. 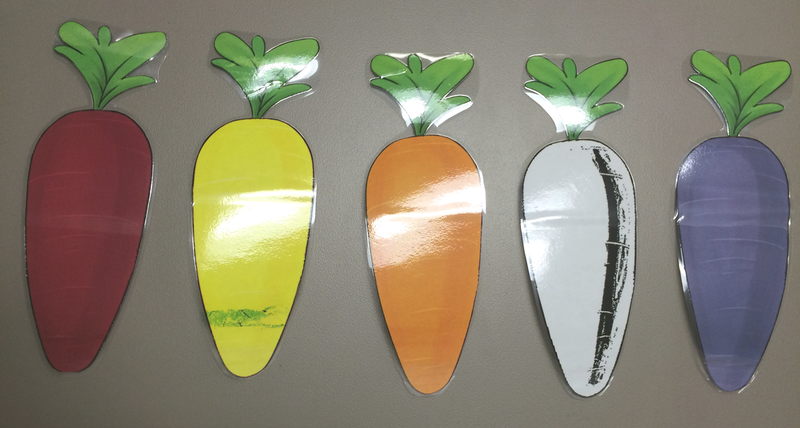 So here is our little rhyme to go with our multi-colored carrots. To make a birthday light. Are you excited? I am! I've always wanted to break a world record. So put it on your calendars and get yourself a copy of Bunny Cakes!